Flint TV is a regional production company led by a team of award-winning producers. Chris Kelly, Mark Carter and Will Robson have over 40 years of industry experience and have supplied hundreds of hours of successful television formats. They enjoy close working relationships with commissioning teams across a range of UK and international broadcasters. 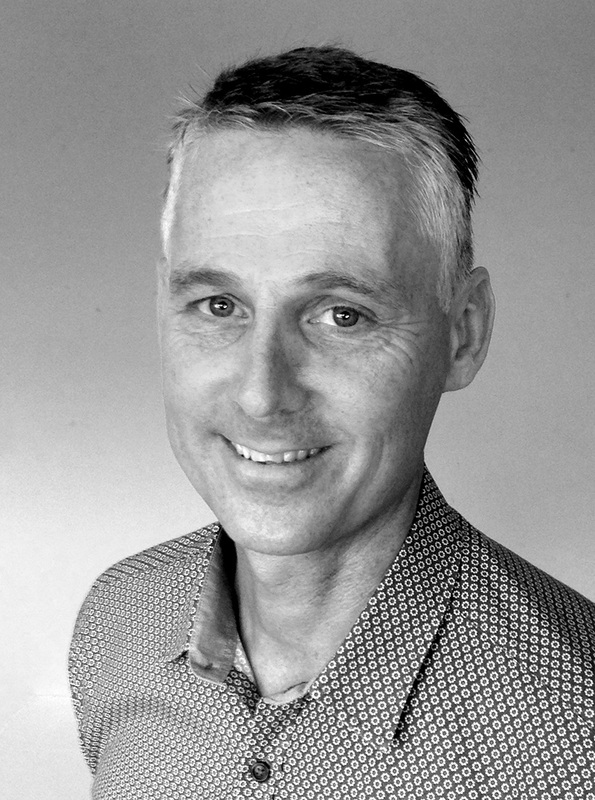 From landmark films to returning series, Chris is a respected executive producer with a track record of winning orders and delivering series in domestic and international markets. He has produced talent-led output across the popular factual genre with recent credits including Penelope Keith’s Hidden Villages (Channel 4), Paul Hollywood City Bakes (Food Network), Prince William’s Passion (ITV1) and Through A Child’s Eyes (Channel 5). 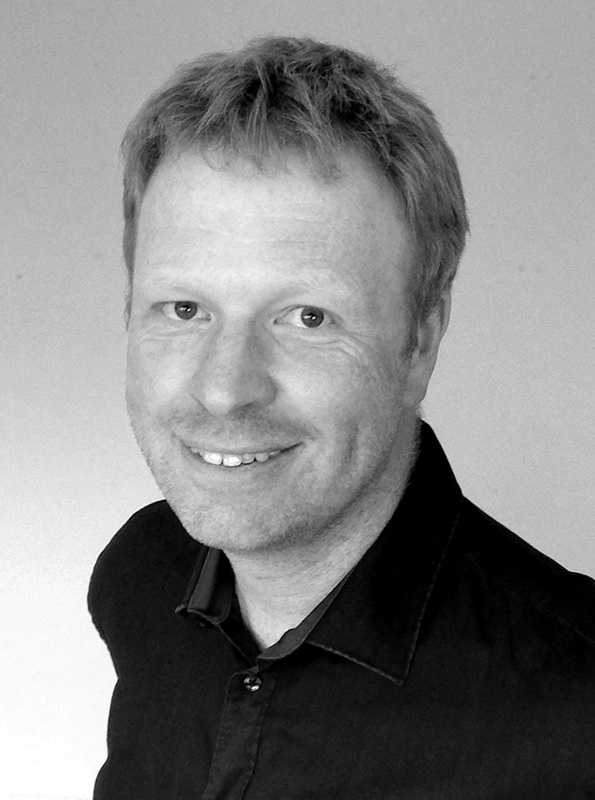 Chris has held executive positions in the independent sector and has been responsible for successful formats including Extreme Dreams (BBC2), Unbreakable (Five), Paul Hollywood’s Pies and Puds (BBC1), Britain’s Empty Homes (BBC1), Storm City (Sky/Nat Geo), Cowboy Trap (BBC1) and The Estate We’re In (BBC1). His other credits include the pioneering BBC reality series Castaway 2000 and the Emmy award-winning BBC drama-doc series Days That Shook the World. 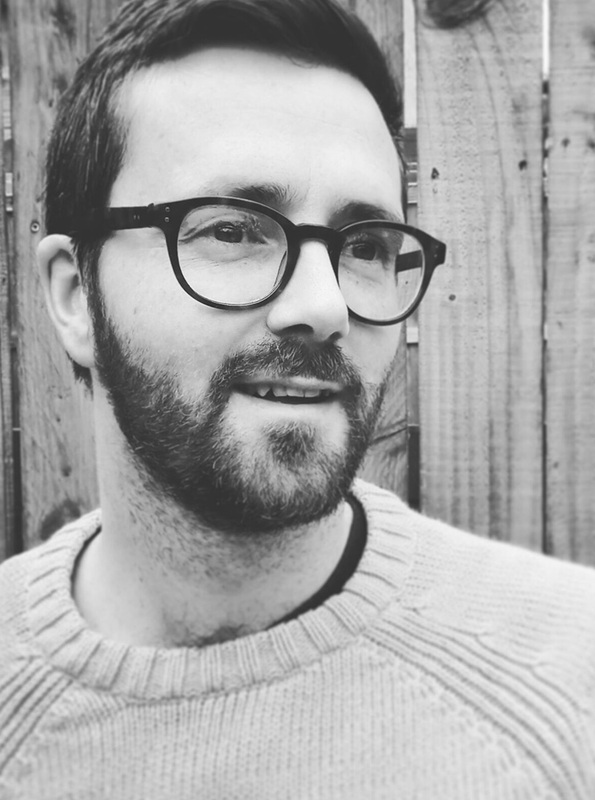 Will has a decade of experience working in development at some of the UK’s biggest indies as well as at the BBC. Working across all factual genres and winning business from all the UK’s major broadcasters as well as international channels, he is as happy winning access to interesting and iconic people and places for observational documentaries, as he is devising the next fact ent format or specialist factual hit. Will began his career at Studio Lambert where he worked on developments including the long-running Channel 4 Daytime format, Four in a Bed, and the pioneering Channel 4 real-time experiment, Seven Days. He went on to develop shows as diverse as The Burrowers, Animals Underground (BBC2), What Happens in Kavos (Channel 4), People Like Us (BBC3), Incredible Engineering Blunders: Fixed (Discovery Networks), Nightmare Tenants, Slum Landlords (Channel 5) and the BAFTA-nominated The Plane Crash (Channel 4). His production credits include Terror at Sea: The Sinking of the Concordia (Channel 4) and Manchester’s Serial Killer (Channel 4). Mark is a dynamic and committed TV producer with over 17 years of experience in broadcasting. After producing and directing some of the biggest hits of the last decade, including Undercover Boss, The Apprentice and Airline. Mark took charge of international hit formats including Car Vs Wild (Discovery), Battlefield Recovery and Unbreakable (Channel 5) as well as The Devil’s Dinner Party (Sky Atlantic) and Selling Houses With Amanda Lamb.